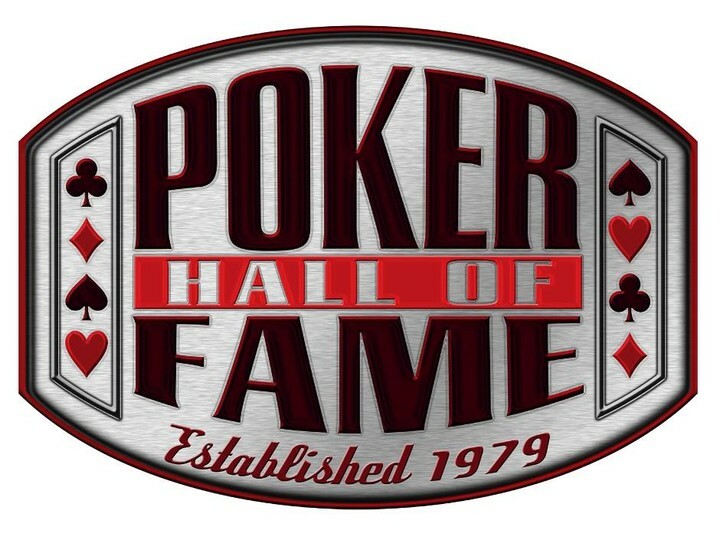 F5 Poker has submitted a late nomination to the Poker Hall of Fame—Mrs Phil Hellmuth, formerly known as Kathy. A player must have played poker against acknowledged top competition—a few home games with the hubby definitely qualify. Be a minimum of 40 years old at time of nomination—sorry Mrs H, but blame Phil for outing you! Played for high stakes—living with Phil is about as high stakes as it gets. Played consistently well, gaining the respect of peers—you have the respect and admiration of the whole poker world. Stood the test of time—ça va sans dire…. Now we know you are a jewelry nut Phil—you own more bracelets than anyone else—but maybe it’s time to share some of that diamond encrusted gold with someone who deserves it as much as you do. Many, many congratulations on achieving your Silver wedding anniversary—now it’s time to go for Gold. Ever wonder how Poker Players Alliance Vice President of Player Relations, Rich Muny, got his gig? Did you know that he did his job for free for 5 years before he started drawing a salary? Well, find out all about The Engineer and what motivates him to continue to fight the fight day in and day out by watching this short vid. If you enjoy playing poker, you are not going to want to miss NJCOP II and the $1 million in guaranteed prizes that will be given away from April 16 through April 26, and BorgataPoker is the place where you can catch all the action. There are a wide variety of games to choose from, buy-ins to suit all levels and there are even qualifiers going on now so you can get into some of the higher buy-in events on the cheap and secure your chance to win big! NJCOP II is running in conjunction with the Borgata Spring Poker Open which takes place at the Borgata, so hop online and start your winning ways, and if you don’t yet have an account at BorgataPoker, you can sign up right here.